Further to the East, the Part-Dieu business center develops with an ambitious urban project, in particular with the undergoing construction of numerous high towers. continuous urban development ensures its attractivness and dynamism. The public lighting is directly managed by the municipality. Only civil engineering and the painting of furnitures are outsourced activities. 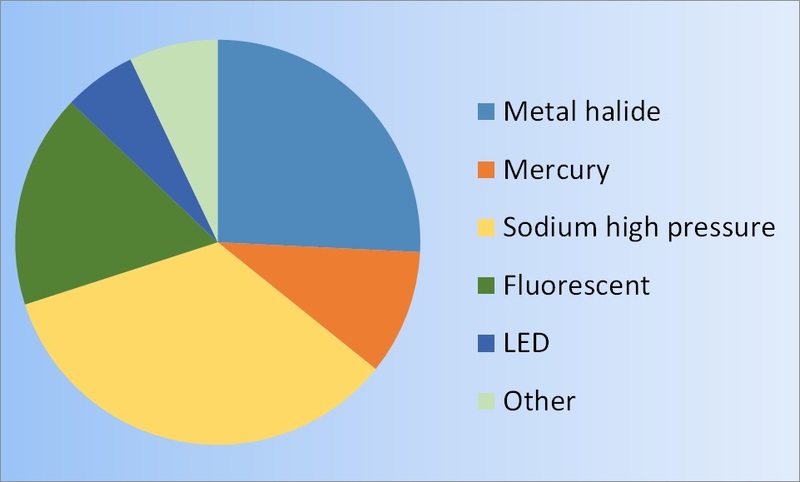 Reduction of light pollution by replacing ball luminaires and optimising the control of luminous flux. 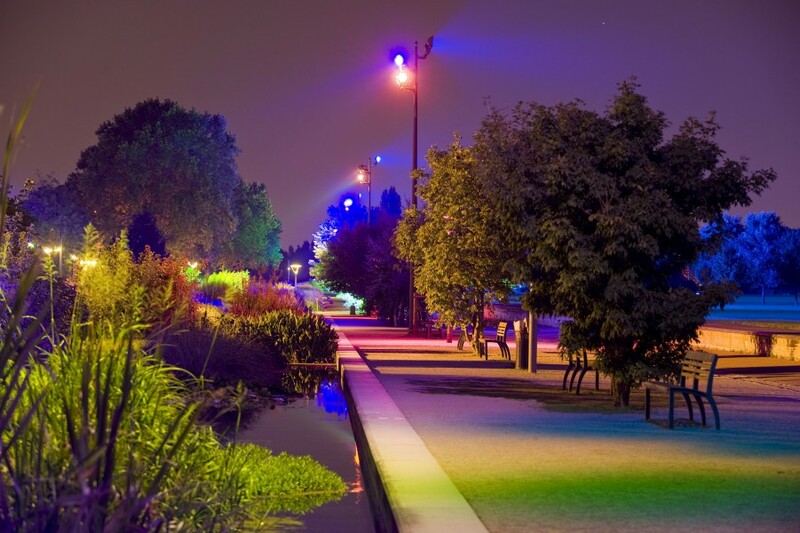 The lighting strategy of Lyon focusses on the concept of temporality: temporal management of lighting will make lighting more user-friendly, adapted to the times of the day and to the citizens’ needs. 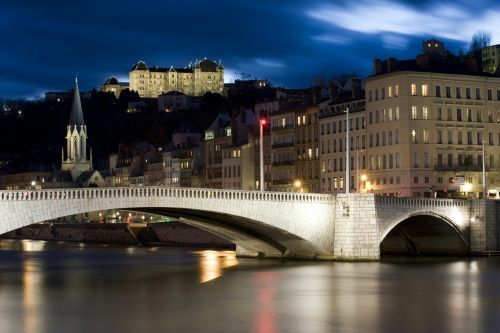 Every December, the City of Lyon organises the Fête des Lumières, one of the largest light festivals in the world. 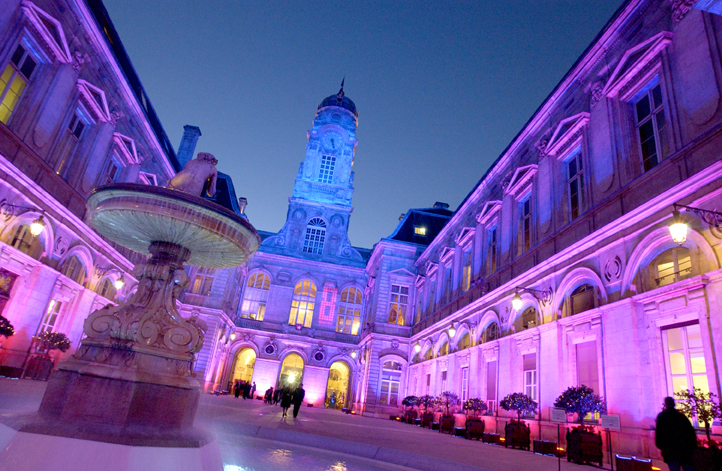 The event lasts three days around the 8 December and attracts millions of visitors. For more information, see the online Light Festival Calendar. 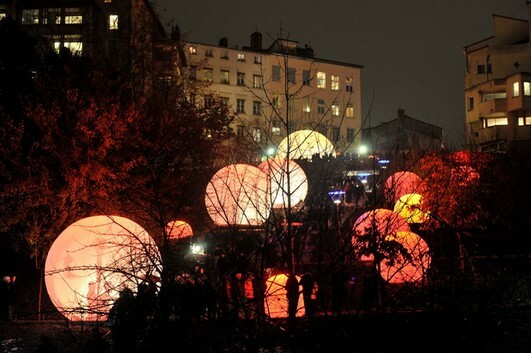 During the Fête des Lumières, LUCI and the City of Lyon organise the Lyon Light Festival Forum. 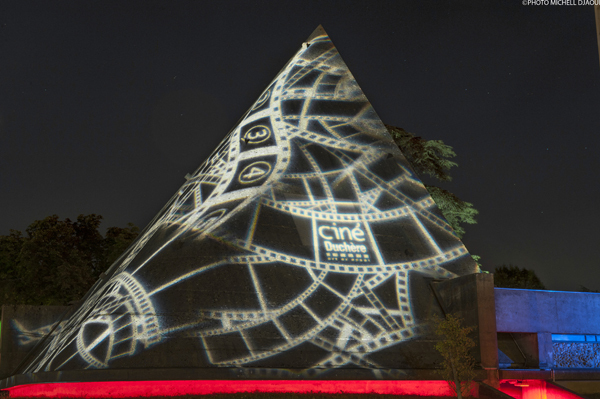 This event brings together LUCI members and other lighting professionals to discuss the challenges related to light festivals, with conferences and receptions. 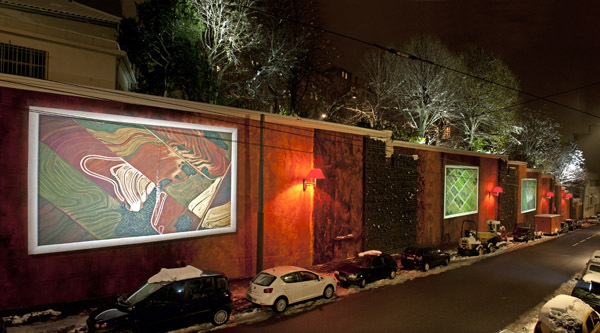 The last edition, « at the frontiers of Light », gathered over 190 participants, from 6 to 8 December 2017.